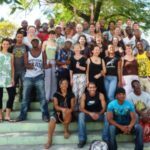 Join us in Santiago de Cuba, the undisputed home of traditional Cuban music, for a stress free Cuban music holiday full of local colour and rhythms. 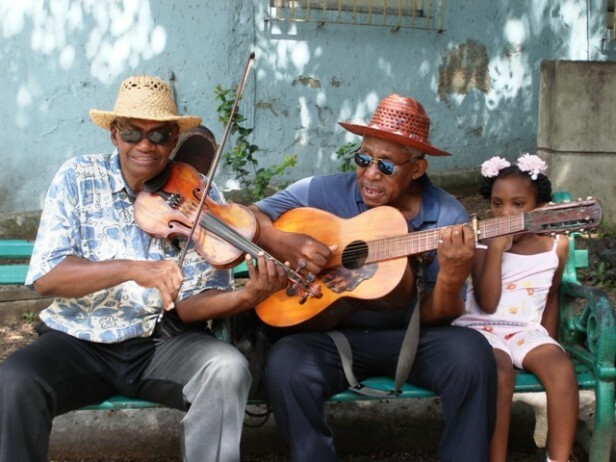 The November trip will coincide with local Afro-Cuban celebrations and in March with the Festival de la Trova, both events offering wonderful celebrations of traditional Cuban music and song. 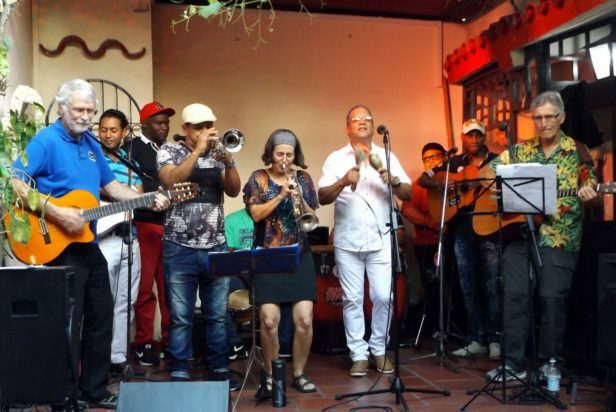 With just 6 places available, you will have master classes with professional Cuban musicians and singers, nights out to hear well known bands live in local venues, and an opportunity to play live with your tutors in a well known Santiago venue at the end of the week. You can also organise additional private lessons on request. 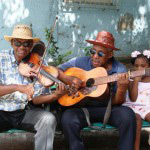 Also included in this Cuba music holiday are cultural visits and excursions, with plenty of time to relax and recharge your batteries. All in all, a music holiday full of rhythm in a relaxed and tropical Caribbean atmosphere that you will never forget! 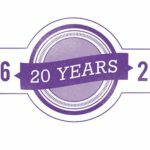 This holiday is guaranteed to take place 11-18 March and 7-14 November 2019. 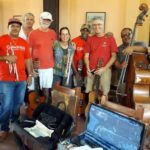 “We just returned from our Cuba Music Holiday in Santiago de Cuba – it was quite possibly the best music experience of our lives! Because of this wonderful company, we had the privilege of working, rehearsing, learning and performing with Septeto Tipico Tivoli, one of the hottest bands (and nicest guys) you could ever hope to meet! 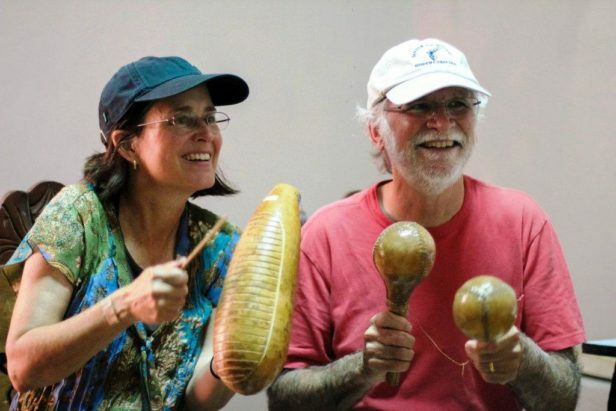 The Cuban people have filled our hearts, and their music and rhythm have penetrated our souls. If you are passionate about your music, you MUST join the next program – it will be a life-changing experience for you! 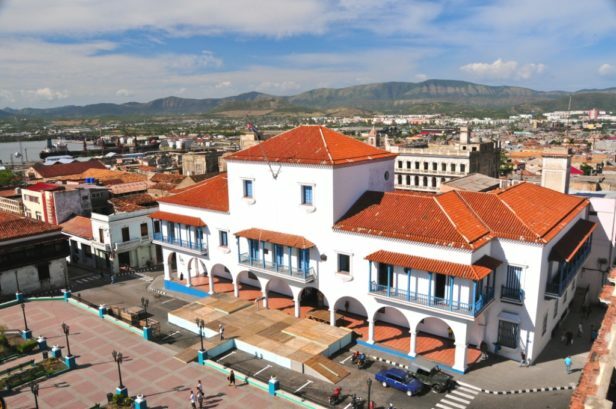 Santiago de Cuba is widely acknowledged as the home of traditional Cuban music and is the perfect location for our Cuba music holiday. 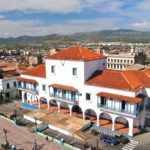 The holiday dates are scheduled to coincide with annual music festivals in the city, providing an opportunity to hear top Cuban musicians play live in atmospheric music venues around the city, including the world famous Casa de la Trova and outdoors stages around the city centre. Please note, however, that festival dates are not guaranteed. You will have daily master classes for 2 hours in small groups or, depending on your instrument, one to one. The third hour of tuition brings everyone together to play and rehearse as a a group. 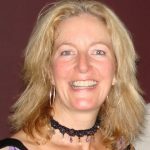 Each music tutor will guide and encourage you to learn and get the most out of your time on the trip. 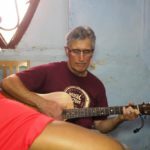 This Cuba music holiday is ideal for people who already have experience in playing an instrument or singing, and is not aimed at beginners. 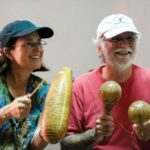 If you have a passion for Cuban rhythm and want to know how to play or sing like a Cuban, then join us in March! Over the week, group lessons and rehearsals will lead up to an informal concert with your music tutors in one of Santiago’s popular live music venues. 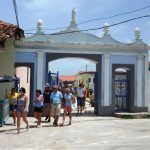 Accommodation is arranged in carefully selected homestays which will provide you with a real insight into Cuban life, delicious home cooked meals, private bathroom facilities and a home away from home with all the independence you need. Minimum age 18 years (younger participants are also very welcome but only if accompanied by an adult). Maximum 6 places only. 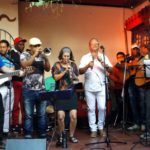 Remember, this trip includes masterclasses with top professional Cuban musicians and accompanied nights out to hear live music in different local venues. 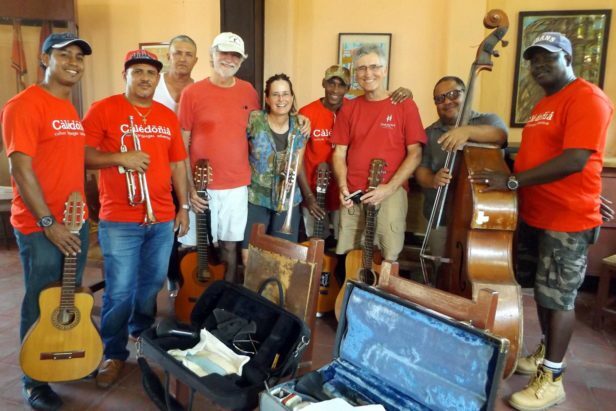 We would be delighted to organise a tailormade itinerary for you before or after the Cuba Music holiday dates if you would like to explore other areas of Cuba on your trip – just let us know what you would like to do and leave the planning up to us. Final rehearsals for the evening. Minimum age 18 years (younger participants are also very welcome but only if accompanied by an adult).